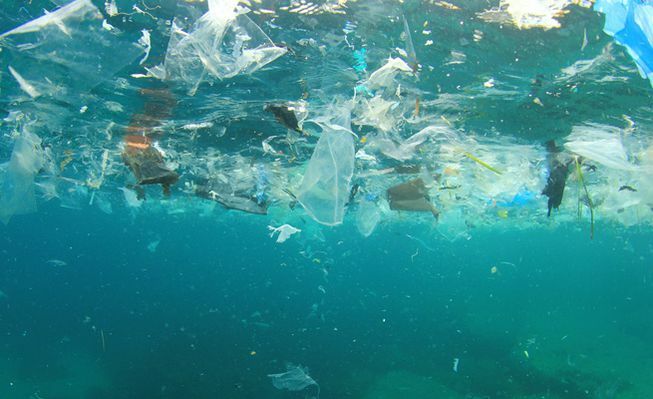 Following the first regional discussions among our member regions on 31 January in Brussels, the CPMR is continuing to develop its initiatives on the issue of marine and plastic waste. New discussions on this important subject took place on April 10 in Brussels and on April 19 in Lelystad (Flevoland), at a meeting of the CPMR’s North Sea Commission. This issue was also the focus of conferences organised by the European Parliament’s Searica Intergroup on 9-10 April, which involved several MEPs, a number Directorates-General from the European Commission, and the CPMR’s member, the Provence Alpes-Côte region. The development of a manifesto to express the commitment of the regions to the fight against marine and plastic waste. A manifesto project will be presented to the CPMR Political Bureau in June. The exchange of good practices. This is intended to be organised first and foremost through cooperation projects such as BlueIslands, Panacea and CleanAtlantic, which involve the CPMR Geographical Commissions. The BlueIslands project organised a conference on 11 April around its activities. Support for coastal clean-up campaigns. It is expected that the CPMR and its Geographical Commissions will take part in cleaning exercises. An exercise of this type will be organised by the North Sea Commission during its annual conference in June 2018, and another will be held at the CPMR General Assembly in October 2018. Developing proposals for the EU strategy and European regulations. The European Commission’s proposal to create a specific own resource for the EU based on a tax on plastics is a major issue. The CPMR will aim to provide its input in relation to this proposal in its upcoming position on the post-2020 EU budget proposals.